With nearly half of precincts reporting as of early Wednesday morning, Libby Schaaf had 61.5 percent of the vote. Oakland Mayor Libby Schaaf and Cultural Affairs Manager Roberto Bedoya will release the city's first cultural plan in 30 years on Monday. The mayor of Richmond has written to Alameda County's District Attorney asking her to drop charges against Najari Smith. 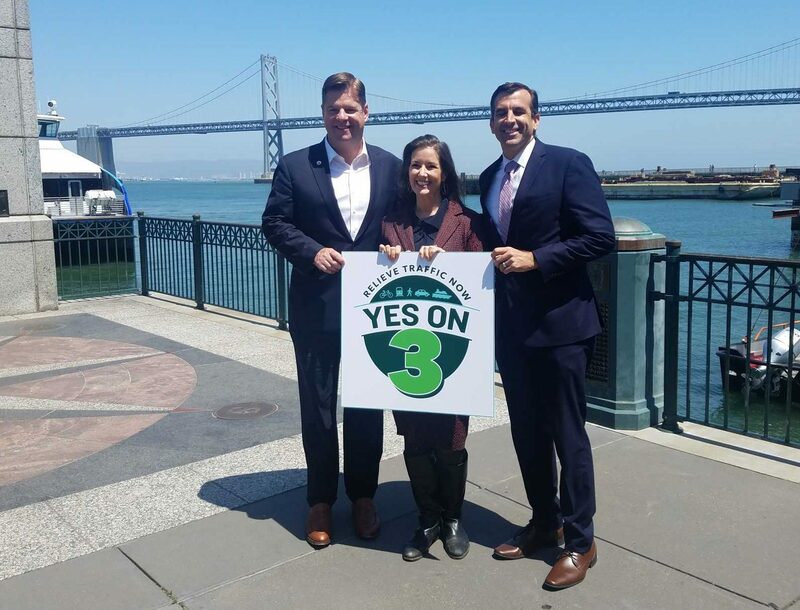 Three Bay Area mayors are making a final push to voters to approve Regional Measure 3 on the June 5 ballot. 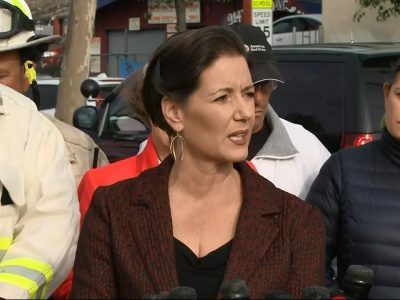 The U.S. Department of Justice has sent a letter to Oakland Mayor Libby Schaaf seeking information about her city's sanctuary policy. U.S. Attorney General Jeff Sessions said Wednesday morning in Sacramento, "Federal law is the supreme law of the land." Oakland city officials Tuesday celebrated a five-year reduction in violent crime, citing stronger community bonds and stable police leadership. 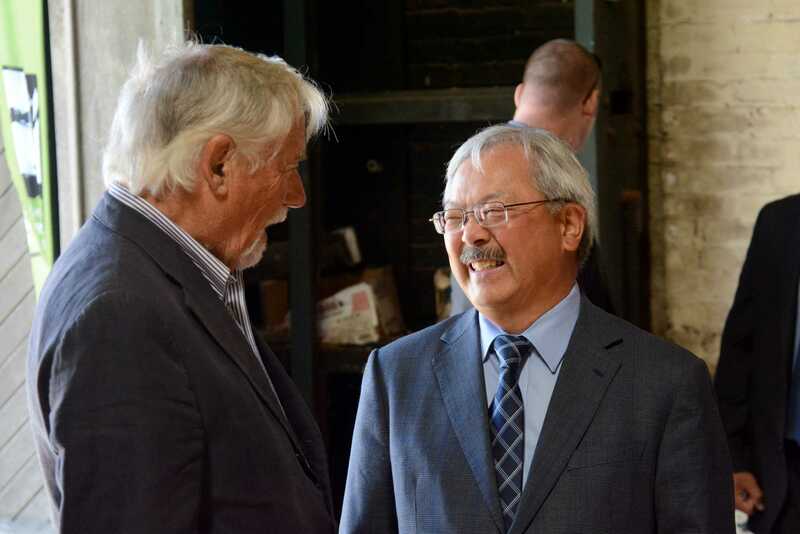 San Francisco residents awoke to the jolting news that Mayor Ed Lee died early Tuesday morning. After seven days of striking, about 3,000 Oakland city employees will return to work Tuesday, union officials announced Monday. Ground was broken Friday on a $53 million, 110-unit affordable and market-rate housing development at Oakland's Coliseum BART station. Oakland city officials said Thursday that they patched nearly 2,800 major potholes in the past three weeks. 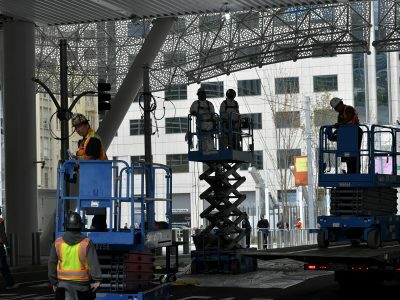 Members of a coalition of business, labor leaders and community leaders said Monday that they support the Oakland Athletics plan. 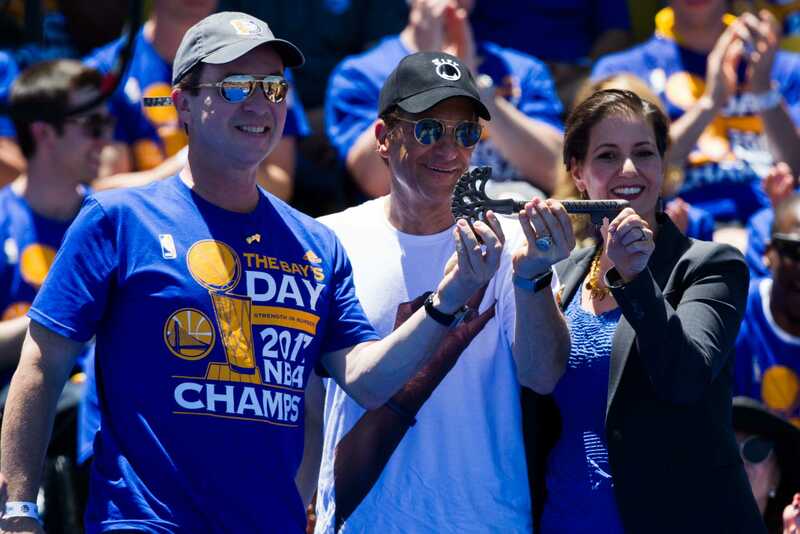 Oakland Mayor Libby Schaaf, who was elected in 2014, announced Monday that she will seek re-election in 2018. NFL commissioner Roger Goodell responded Friday to Oakland's fourth-quarter effort to keep the Raiders from moving to Las Vegas. More than 3.5 million people visited Oakland in 2015, spending $795 million and supporting more than 7,000 jobs. 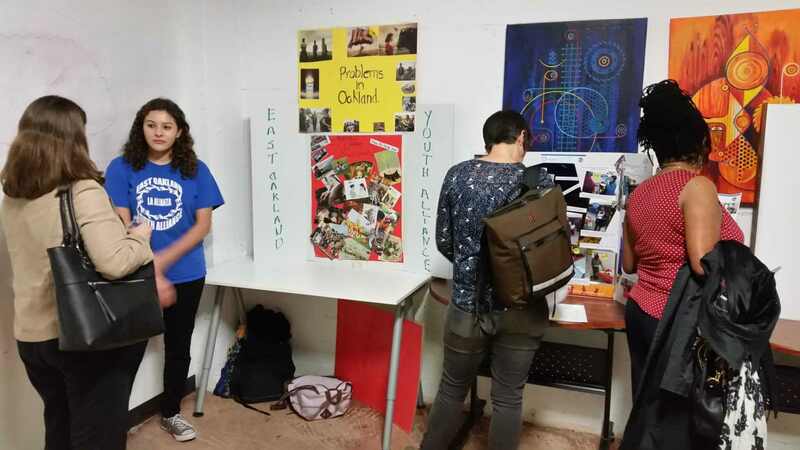 A group of Alameda County volunteers met in an Oakland basement to share grassroots ideas on how to end poverty. Libby Schaaf announced Tuesday she has appointed former prosecutor and legislative analyst Venus Johnson to be Oakland's public safety director. 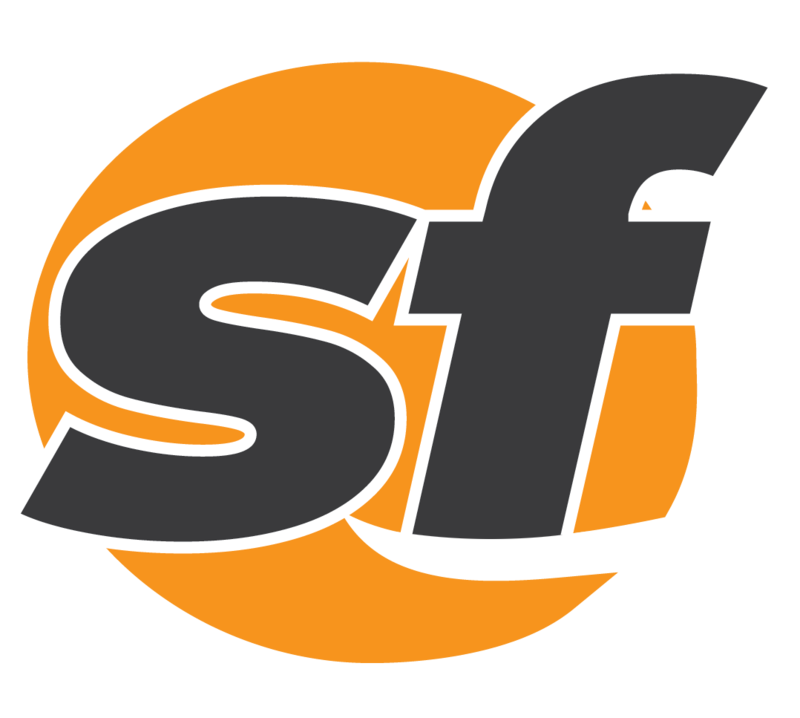 Minimum wage workers in three of the Bay Area's largest cities are set to get a raise in the New Year. Oakland's minimum wage is set to rise 31 cents starting Sunday. The City of Oakland and Alameda County appear to be throwing a Hail Mary with their fingers crossed.